Over the past twenty years, an array of pundits has preached the virtues of off-shoring. Company after company moved their machines & factories to low cost, off-shore regions. We buffer the inevitable variation with capacity, inventory & lead time. Scores of engineers & specialists fly business class, month after month the fix thorny, expensive & chronic problems. Now the pull of low-wage countries is weakening. According to The Economist, nearly two-fifths of major US firms interviewed said they were either planning to move or thinking about moving production facilities back home. 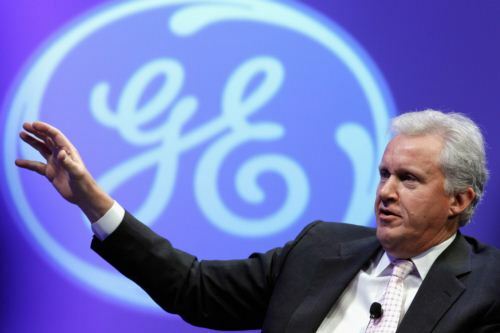 Jeff Immelt, GE CEO, calls outsourcing “yesterday’s model” & has returned production of fridges, washing machines and heaters back to Kentucky. When you offshore your plant & equipment, you forget how to make things. You lose the ability to design, cut, shape & assemble metal - (or plastic, or composites, or silicon or electrons). Or the ability to put engineers, designers, sales & manufacturing people in the same room, so they can monkey around with prototypes, brainstorm & come up with something splendid & unexpected. Worst of all, you begin to lose the middle class jobs upon which democracy depends. Making stuff is fun, good for the soul, and pays well. It's also a cornerstone of democracy.